In our effort to explore every corners of contemporary dub-inspired soundscape, we’ve invited Jahtari, one the pioneers of the digital 8-bit reggae underground movement. 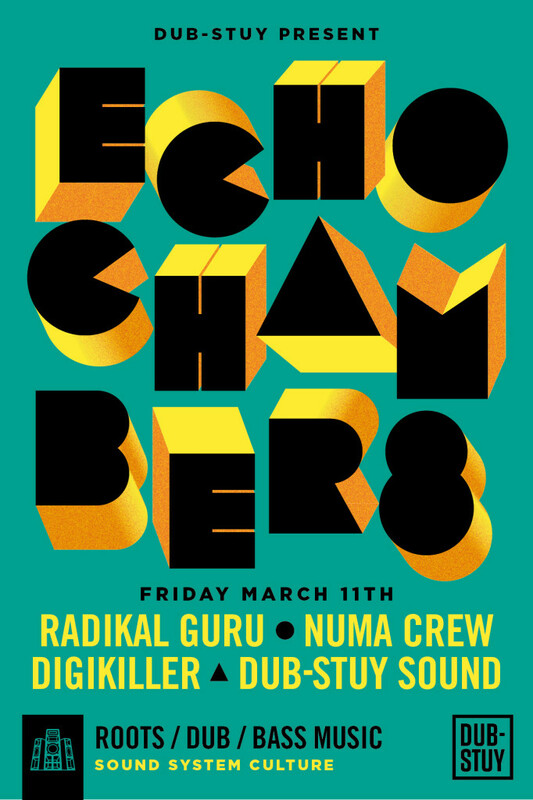 The East German collective, represented by beatmaker Rootah and up and coming MC Jane Bee will showcase their unique sound, rooted in video game culture, DIY electronics and dub sound systems. Supporting will be London based producer Adam Prescott (Reggae Roast), Brooklyn based Bent Backs Sound (Bent Backs Records) and hometown favorites and hosts Dub-Stuy Sound (Dub-Stuy Records). 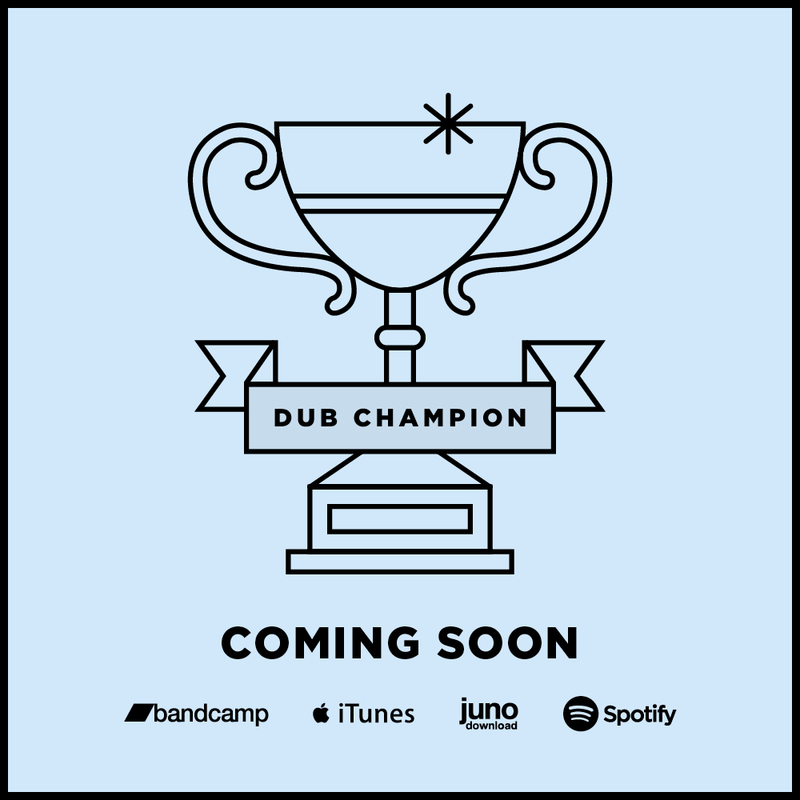 Jahtari has been one of the most influential force in the digital dub revival that has transformed the European reggae soundscape over recent years. Led by producer Disrupt and fellow dubmaker Rootah, the Leipzig based collective and record label draws inspiration from 80’s digital reggae combined with an affinity for the distinctive 8-bit sound of early arcade and computer game soundtracks. These sounds are often created with hand-built machines crafted from vintage computer parts – such as a one-of-a-kind SID Synthesizer built from an old Commodore 64. The result of this unusual combination of elements found in Jahtari music is a spaced-out, bass-heavy ride through a sonic future that could have been envisaged in a sci fi video game from the 80’s. Jane Bee is an upcoming female MC based in Leipzig, DE & London, UK. She is a member of Outernational Sounds and is linked to the Jahtari crew and PlugDub. Her turf is early Roots music and Dancehall, Rub-a-Dub and Digital Reggae. Her first official release on the Jahtari label was a vocal featuring on Naram’s debut album “March Of The Gremlins“. Since then, she has released a 12-track demo tape on limited edition cassette, showcasing her skills, with lyrics covering everything from ganja smuggling, sisterhood and the man next door, all told in Jane’s very own style. Nottingham’s own Adam Prescott is one the most exciting new producers in the UK Digital Roots scene. With support and guidance from Mark Iration (from the Leeds based Iration Steppas), Adam has quickly established himself as one of the key players in the re-emergence of British Reggae, with first class original songs featuring the likes of Cornel Campbell, Brother Culture, Sugar Minot, Ranking Joe, Rod Taylor, Johnny Osbourne & Tippa Irie to name but a few. In addition to his releases on Dj Crises’ (Rinse FM) imprint ‘Mindstep’, DJ Shepdog’s ‘Nice Up!’ Records, New York’s ‘Liondub’ & Moonshine Records he is very much in-demand for his memorable remixes for artists such as Horace Andy, Mungo’s Hi-Fi, Radikal Guru, Earl 16, Dub Pistols, Riddim Tuffa, Part2Style & Vibration Lab plus many more. Add to that consistent play on BBC Radio One & Rinse FM & huge support from Sir David Rodigan, featuring Adam on his ‘Best Of British’ show on 1Xtra, Adam is becoming one of the hottest prospects in the revival of soundsystem music.